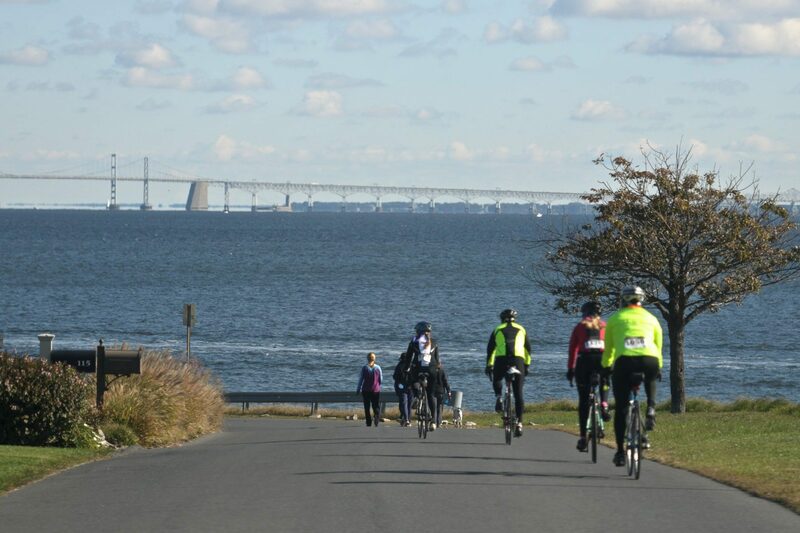 This year will mark the 5th Anniversary of the Anne Arundel County Lifeline 100 Century Ride! 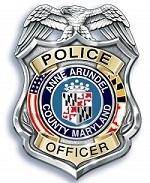 What began as a way to showcase Anne Arundel County’s scenic trails and roadways, and to spotlight cycling awareness, safety and its benefits, has grown every year into a celebrated annual event drawing hundreds of cyclists and supporters from around the Mid-Atlantic. In 2017 new records were set as 861 riders participated, over 100 volunteers helped, and more than 30 sponsors provided support. Over the past four years the Lifeline 100 has generated $93,000 in proceeds for local non-profit beneficiaries. Thank you for being a part of the success! The 2018 Lifeline 100 Century Ride will be on Sunday, October 7th. We will again offer 100 and 65 mile trail/road routes, 30 and 15 mile paved trail routes, plus the free Children’s Bike Rodeo and Community Health Fair. This year we are aiming for 1,000 participants, and we can make that goal with your involvement. RIDE – Sign up and get other friends, family, and fellow cyclists to participate. Save with early bird registration through June 1st! SPONSOR – Show your support through sponsorship opportunities that showcase businesses and organizations who want to highlight the benefits of safe bicycling for health, recreation, and transportation. Sponsorships begin at $100 and offer a range of benefits. VOLUNTEER – Help out and get other family and friends to volunteer. We have great opportunities for individuals and groups! BRING THE KIDS – The free Children’s Bike Rodeo and Family Fun Ride are perfect for family afternoon fun!